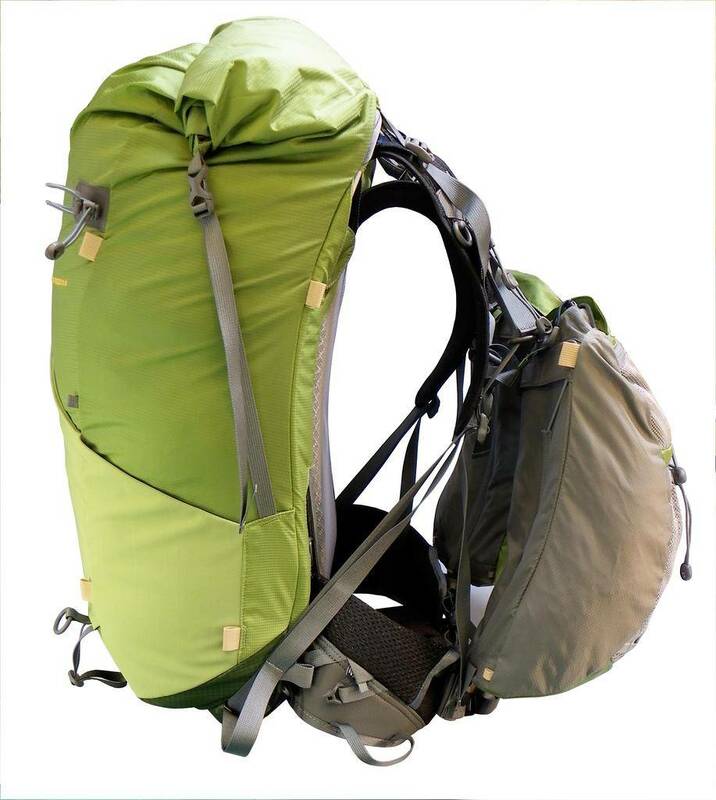 The Aarn Featherlite Freedom is the body pack for light and fast back country adventures. 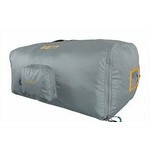 Tough, lightweight amnd waterproof. 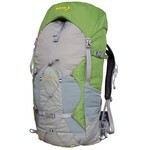 The Bodypack for those embracing the light = fast philosophy, with the volume to carry a week's ultralight gear. 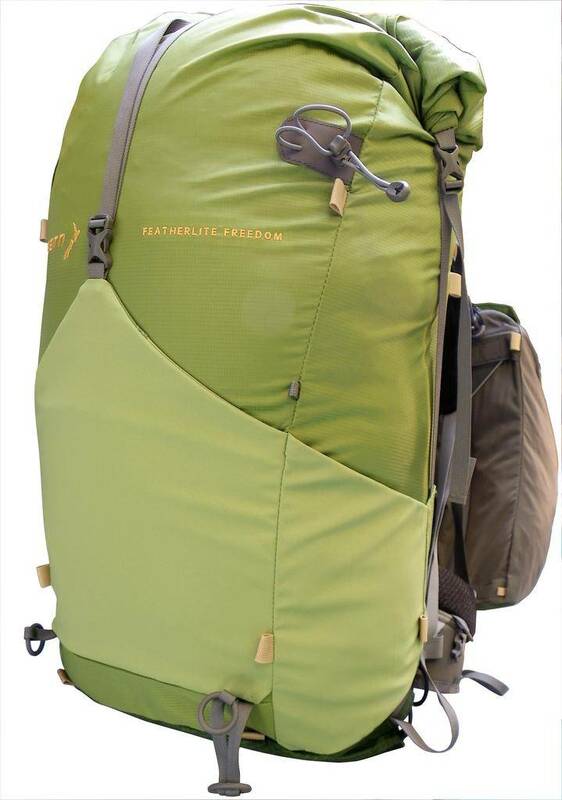 The Featherlite Freedom uses tough and light materials and a new internal frame decrease weight without compromising our precision back shaping or load support structure .